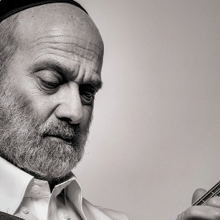 Andy Statman is one of the world’s premier mandolin and clarinet players, performing traditional Jewish music, bluegrass, and Americana on both instruments. A GRAMMY nominee and recipient of the NEA National Heritage Fellowship, Statman has performed and recorded with the Grateful Dead, Bob Dylan, Ricky Skaggs, Béla Fleck, David Grisman, Itzhak Perlman, Vassar Clements, and Stéphane Grappelli. 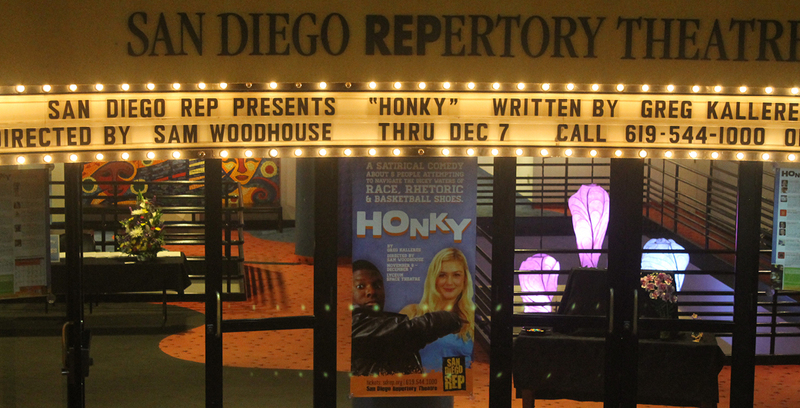 Andy will be performing with his trio, Jim Whitney, bass, and Larry Eagle, drums. In Partnership with CJCC of the Lawrence Family JCC.